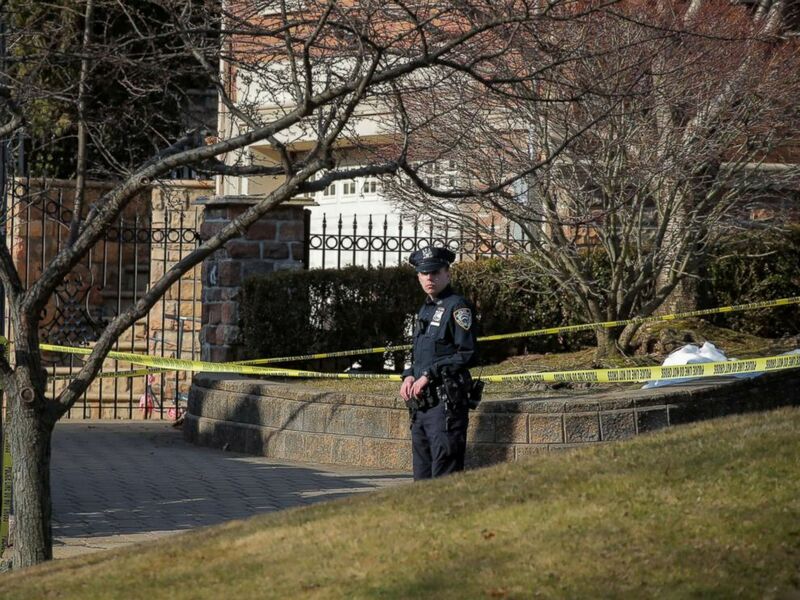 New York City Police officer is seen at the scene where reported New York Mafia Gambino family crime boss, Francesco "Franky Boy" Cali, was killed outside his home in the Staten Island borough of New York, March 14, 2019. 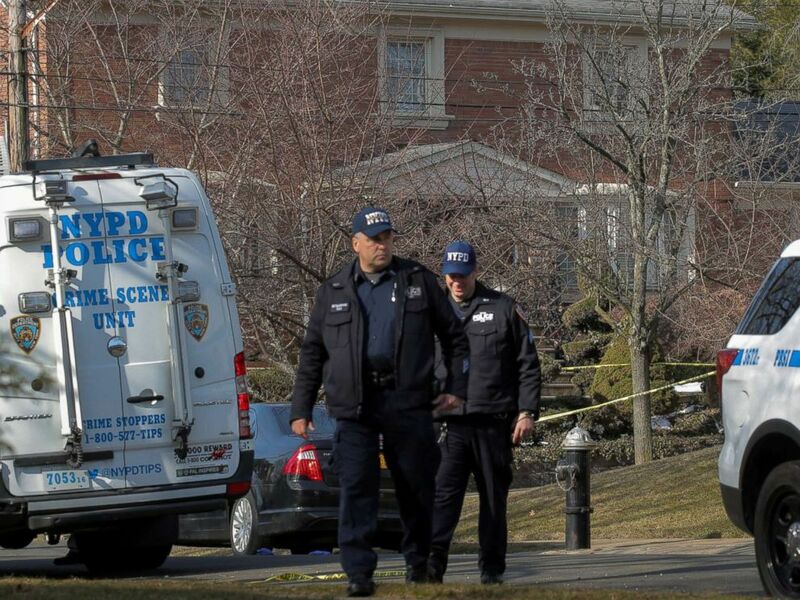 New York City Police officers investigate the scene where reported New York Mafia Gambino family crime boss, Francesco "Franky Boy" Cali, was killed outside his home in the Staten Island borough of New York, March 14, 2019. 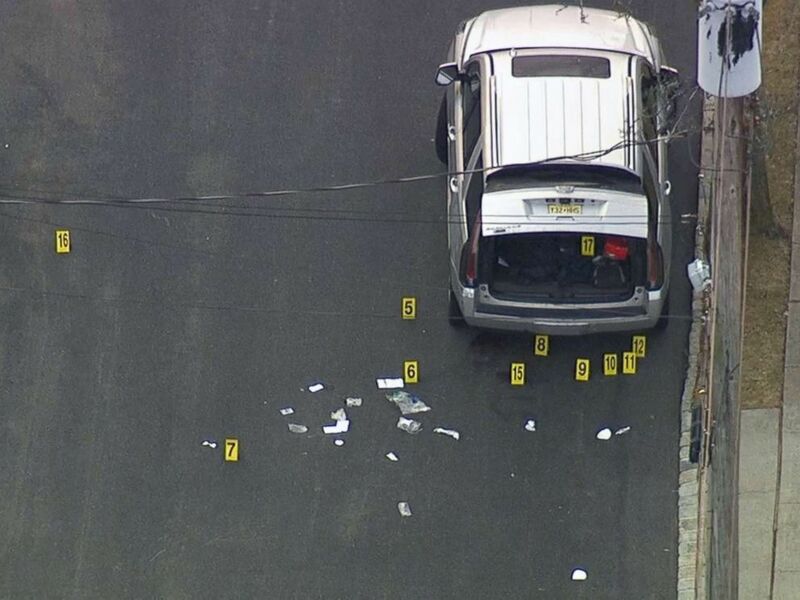 New York City Police investigate scene on Staten Island where reputed Gambino crime family boss Francesco "Frankie Boy" Cali was gunned down outside his house on March 13, 2019. 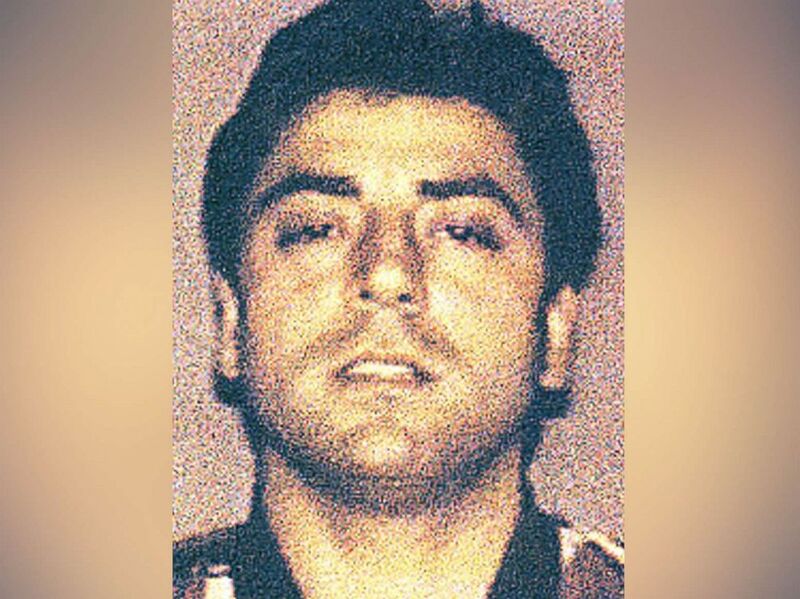 Francesco "Franky Boy" Cali, the reputed leader of the Gambino crime family, is pictured in a photo released by the Italian Police on Feb. 7, 2008.